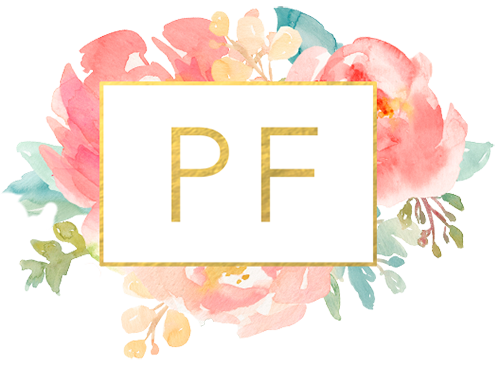 * Designed exclusively for pro photographers. * Basic knowledge of Photoshop (or PSE) is required. 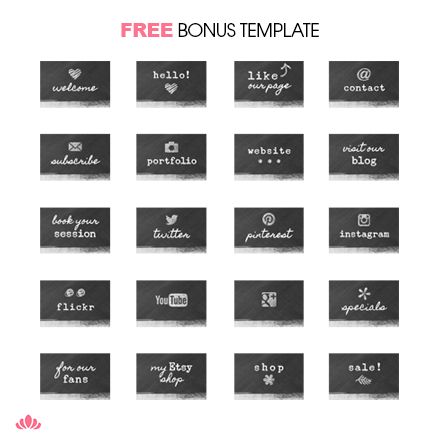 * Please do not share, trade, resell, or redistribute our templates. 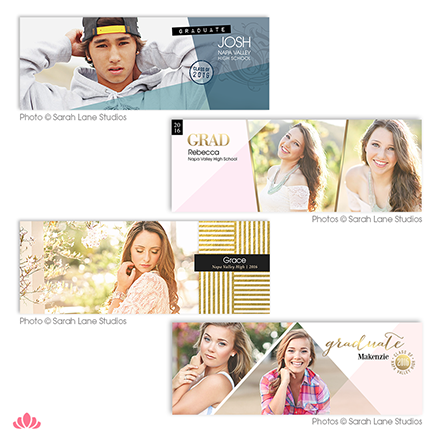 A FOTOVELLA super pack of 20 Facebook timeline cover templates ready to be customized for your studio branding and client timelines! 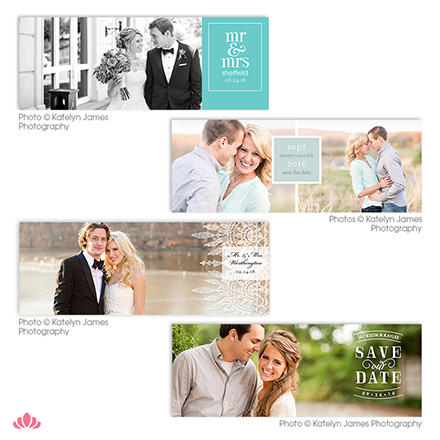 Create great Facebook timelines featuring images from your client photo sessions. 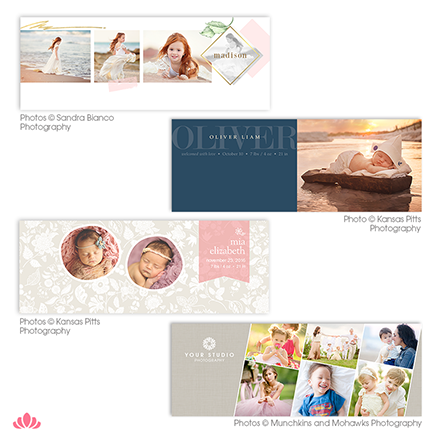 They're ideal as package add-ons, client gifts, and up-sells. 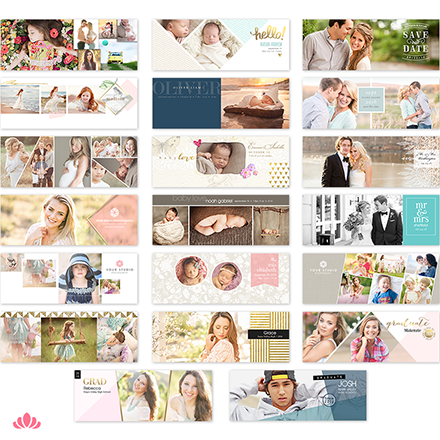 Each set includes fully editable PSD files AND "ready-to-use" PNG files. They're ideal for keeping your brand consistent on Facebook! 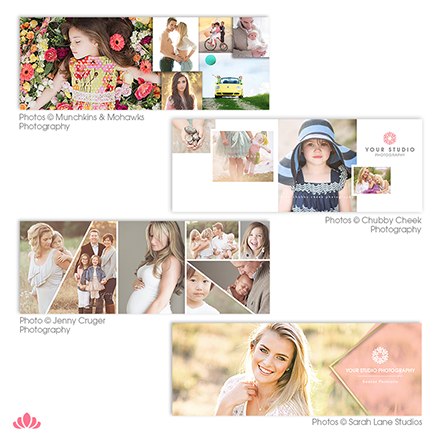 Features like built-in "drag-and-drop" clipping masks, one-click color adjustment layers, and convenient color-coded layers (PS only) make using FOTOVELLA templates a time-saving pleasure. 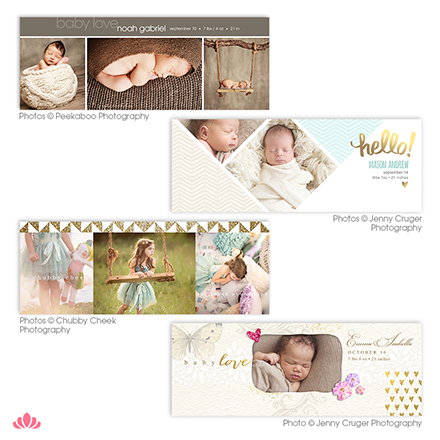 "Great designs and easy to customize!" 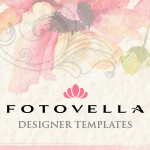 - Milena P.
"FOTOVELLA products are beautiful and easy to use!" - Lisa B. "Nicely put together template! Saves me so much time. Thank you!" - Doug O.